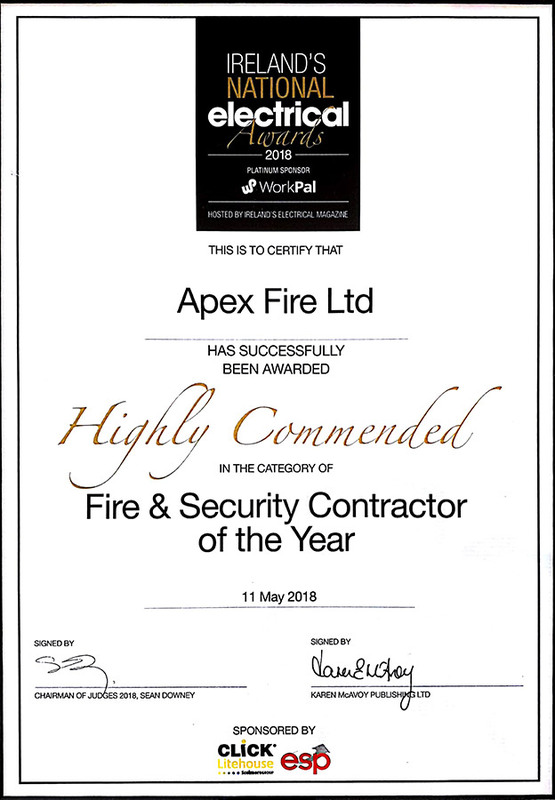 Leaders in the Fire and Safety Equipment Field, Apex Fire is the premier source for Fire Fighting Equipment. Our goal is to provide a broad range of finest quality products, such as shown below. For more information contact us by using form or dial 1850 929829.